The 96th Saturate Audio release is here! 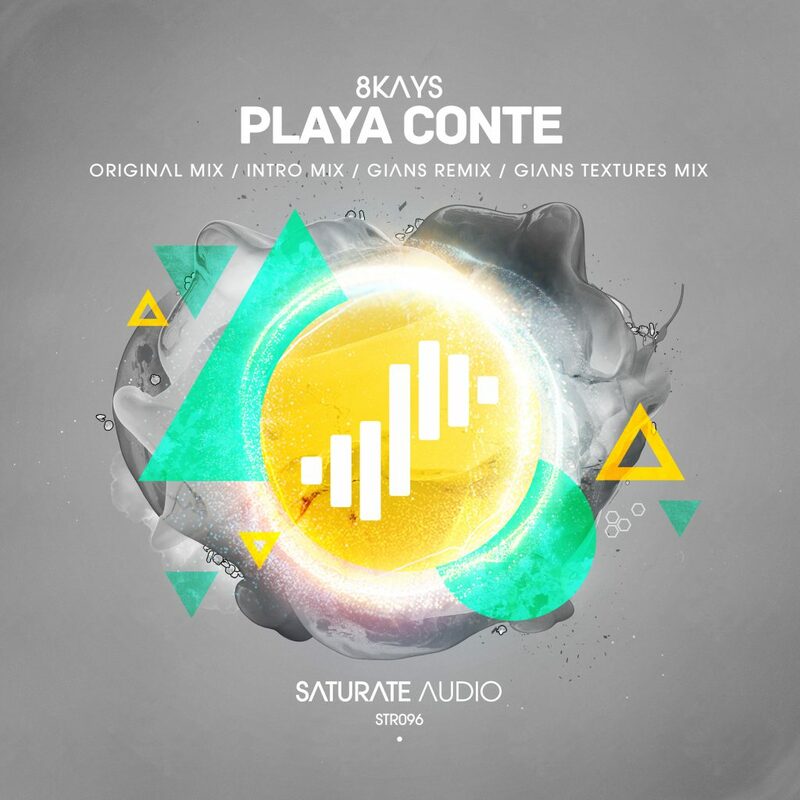 While getting close to Saturate Audio’s 100 releases, 8Kays aka IRA from Ukraine, delivers the fantastic “Playa Conte“. Fresh, energetic, techy, with minimal grooves, and dreamy piano riffs will make you ask for more and more. On remix duties, the very taltented Gians from Italy, showcases his production abilities, with his fantastic version. Both mixes accompany Intro versions. Big stuff!